I love superheroes. Because, face it, they can do super-human things like leap tall buildings with a single bound, run faster than a speeding bullet, bend metal, sense danger from miles away, shoot laser beams from their eyes, fly, and the list goes on. But sometimes what’s even cooler than their superhuman skills is how they became superheroes in the first place. My favorite part of the superhero story is the origin because it tells us who the hero was before he or she was super. It explains what inspired an ordinary person to become something extra-ordinary. 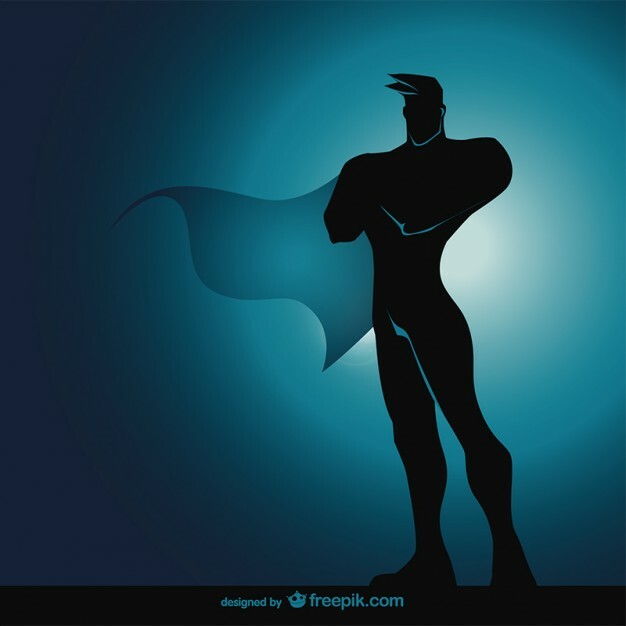 The superhero origin story makes me think about the real-life leaders and heroes who surround and inspire us to do extra-ordinary things every single day. These are our parents, teachers, coaches, firefighters, police officers, soldiers, business leaders, entrepreneurs, scientists, pastors, athletes, government leaders, civil rights activists, and many others. Ever wonder what first inspired them to step up and say “follow me?” If we did, imagine what we could learn from their origin stories. And what about your own story? Have you ever thought back on that first time when you chose to lead? Why you did it? What inspired you? We all have a story. What’s yours? For me, my story is pretty simple. But it reminds me of the basic lessons of leadership that I was taught at a young age. Also, it makes me smile because the first time I stepped up to lead was simply motivated by my selfish desire to have a little fun. And, boy, did I. It was the sixth grade and I was taking a class on Texas History. 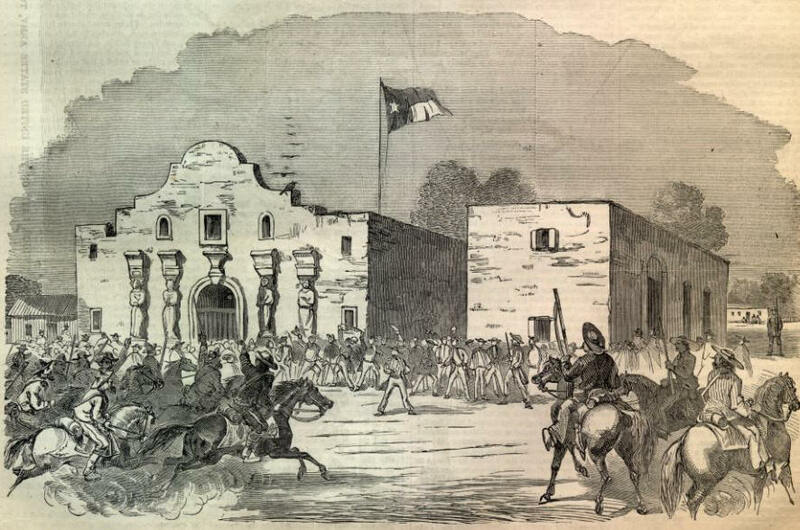 My teacher assigned us a project to tell a story about the Battle of the Alamo. She said “be creative.” That was it. Those two words made up her singular instructions. At that point in my childhood I had already decided I would be a movie director when I grew up. So, my teacher had just handed me a reason to make my very first movie. I was inspired. First thing I did was hire my dad and his video camera for the weekend. Second, I scouted locations all around the neighborhood that I thought could authentically pass for “1836 Texas.” Then, with camera crew and locations at the ready, I cast my closest friends and together we scraped up every costume and prop we could find in our parents’ closets. Turns out I owned a coonskin cap, so it was decided I would play the part of Davy Crockett. We spent the next weekend reenacting the famous Battle of the Alamo with the camera always rolling. We improvised the script as we went along, made the sounds of gunfire and cannons with our mouths, edited in the camera with the rewind and fast-forward buttons, and had an all around blast. When it was over we gathered on the carpet around my living room television set and watched our masterpiece unfold as we ate pizza and rolled on the floor laughing. A few months later we even did a follow-up film on the Texas Rangers with a cast double the size and a final product that was even worse than the first. Like a proper sequel, it was bigger and badder. But again, we loved it. We rallied around a common purpose and felt a passion for the work. I never became a movie director, but that’s okay. My path took me in a different direction, but what I learned from that first leadership experience was how to set a vision, get others excited to join my project, and execute on an idea. It shaped me into the person that would continue to seek opportunities to lead and learn throughout the rest of my school years and now my career. That’s my origin story. What’s yours?